It is a girl's prerogative to A) change her look from season to season B) change her look whenever she feels like it and, C) talk big game about cutting her long locks so she can finally try that edgier, shorter cut like J. Law and then totally wimp out. So what if we told you you could give yourself a makeover sans the anxiety? 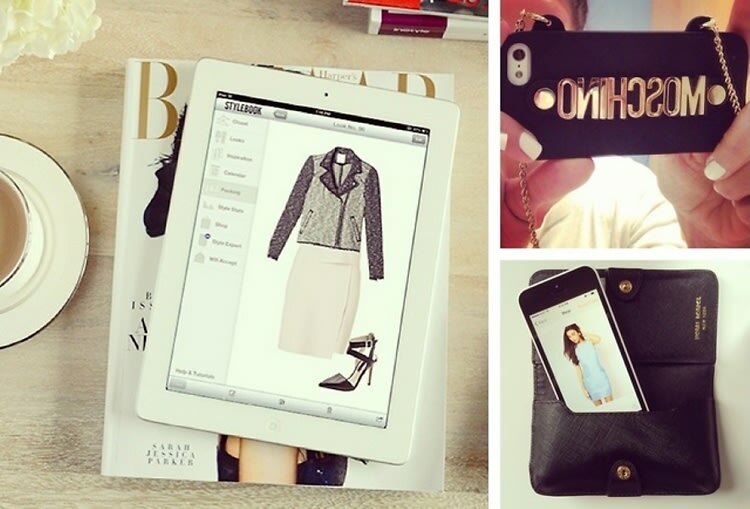 Here are 5 Apps to help overhaul your entire look with the tap of your little finger.